US Vice President Mike Pence recently threatened that NATO and Turkey may part ways due to disagreements on Ankara's purchase of Russian air defence systems. This issue has already resulted in the US freezing F-35 supplies to Turkey. WASHINGTON (Sputnik) - The United States expects that Turkey will opt to purchase Patriot missile systems instead of S-400s, in a move that would resolve its dispute with the country over F-35 deliveries, Acting US Defense Secretary Patrick Shanahan told reporters on Tuesday. WASHINGTON (Sputnik) - The United States has warned Turkey that its planned purchase of the Russian S-400 air defence system would put at risk Ankara’s participation in the F-35 jet program and could lead to Washington imposing sanctions on Ankara, US Department of State spokesperson Robert Palladino said in a press briefing. The United States has been pressing Turkey, its NATO ally, to reject a plan to purchase Russia's cutting-edge S-400 missile systems, which Turkey estimates to be three times cheaper than a $3.5 billion order for US anti-aircraft weapons. 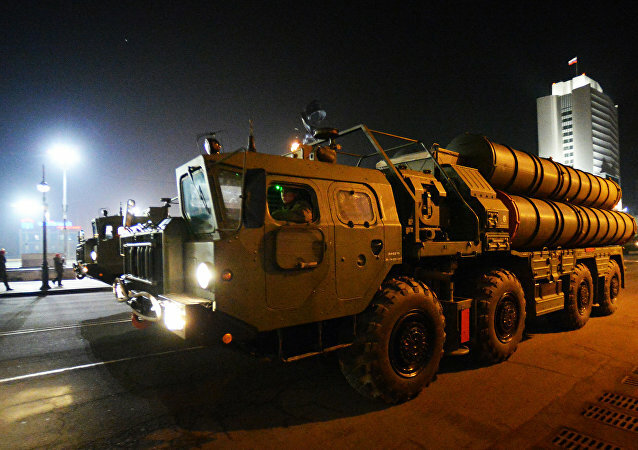 The US has been attempting to thwart the Russian S-400 air defence systems' sale to Turkey ever since the contract was signed in December 2017, threatening to halt F-35 jet shipments to Ankara. 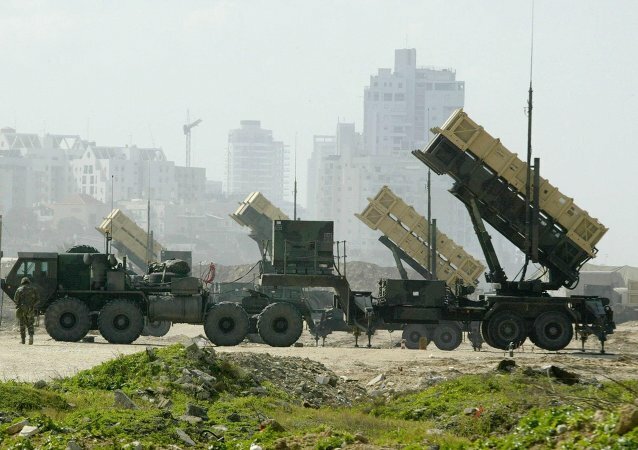 In its latest attempt to dismantle the deal, the US State Department approved the sale of US-made Patriot systems to Turkey. What's Behind the US' Decision to Supply Patriot Systems to Turkey? 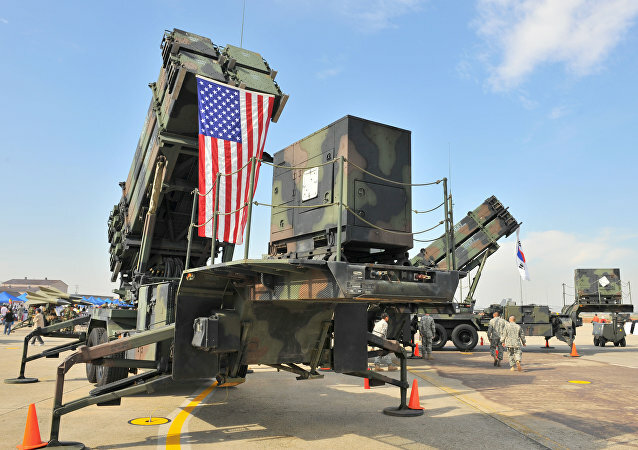 The US State Department has approved a $3.5 billion sale of Patriot missile defence systems to Turkey, according to the Defence Security Cooperation Agency. Earlier, Ankara requested permission to purchase four sets of 20 launchers, complete with 80 interceptor missiles. STOCKHOLM (Sputnik) – The Swedish government intends to decide in favor of purchasing the US Patriot air defense missile system on August 2, SR radio station reported. 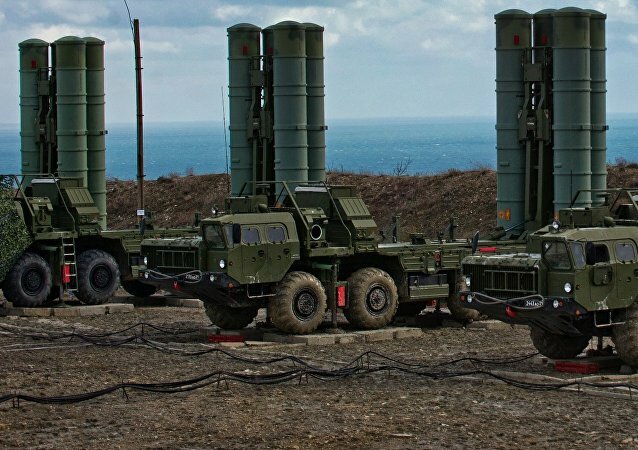 Ankara failed to agree with Washington on the transfer of technology related to the Patriot missile systems, which is why it has signed an agreement to be supplied with Russia's S-400 missiles, according to the Turkish presidential spokesman. Analyzing Warsaw's finalization of a deal to buy US Patriot missile defense systems in a commentary for Sputnik Poland , Polish journalist Antonina Swist (pseudonym) specifically cast doubt on the combat capability of these interceptors. 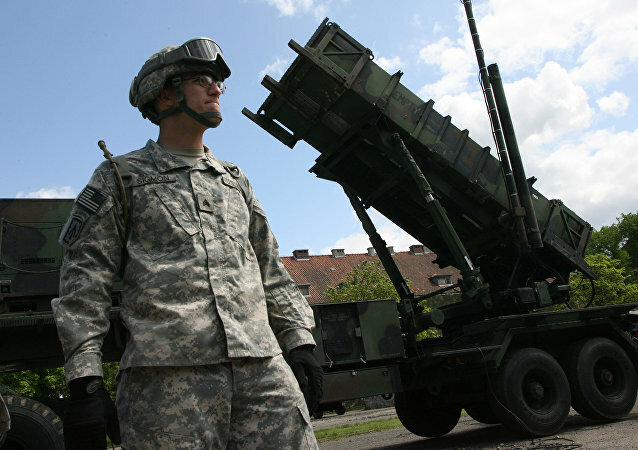 Poland and the US are set to agree the sale of Raytheon’s Patriot missile defense system to Warsaw. 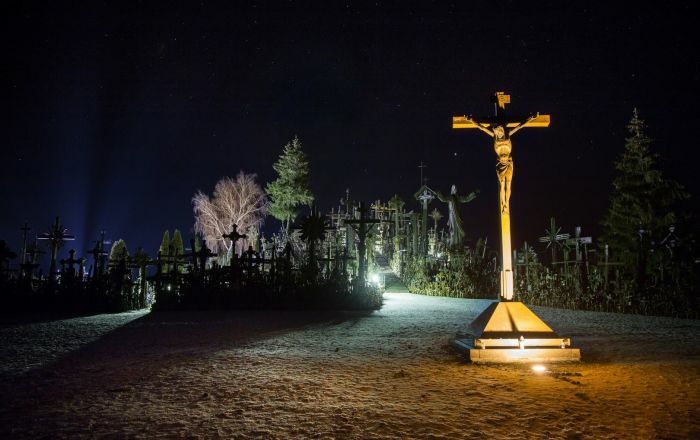 According to sources, Poland could spend over $7 billion on the project. Sputnik discussed this with Michael O'Hanlon, Senior Fellow and Director of the Reseach Foreign Policy Program at Brookings Institution. 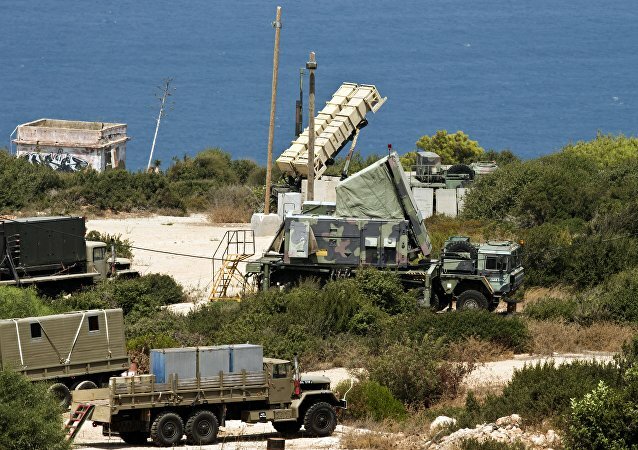 Earlier, a member of Turkey's parliament said that US lawmakers had presented Ankara with a veiled ultimatum over the country's decision to buy the Russian surface-to-air missile system. LTAMDS will expand the Patriot PAC-3 Missile’s battle space range of operations and it will act as a sensor node. US President Donald Trump has praised his country's Patriot interceptor missiles, but a new investigation into a recent attempted attack on Saudi Arabia casts shadow on his appraisal. 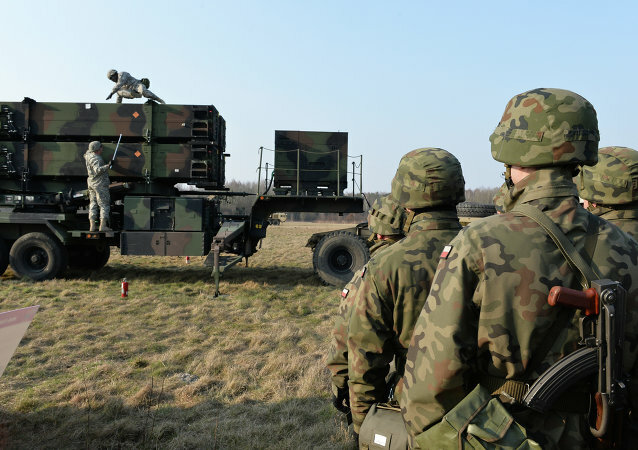 What is Behind Poland's Push to Buy Costly US Patriot Missiles? 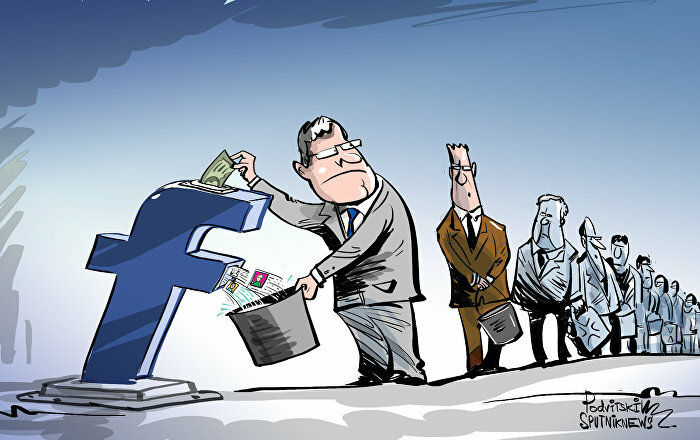 Washington has sent the paperwork over to Poland for a 10.5 billion dollar deal for its Patriot missile systems. Polish historian Bohdan Pietka told Sputnik that Warsaw is bearing the burden in order to support the White House's plan for Europe. The United States has approved a $10.5 billion sale of the Patriot-3 missile defense system to Poland, the Defense Security Cooperation Agency said in a news release on Friday. 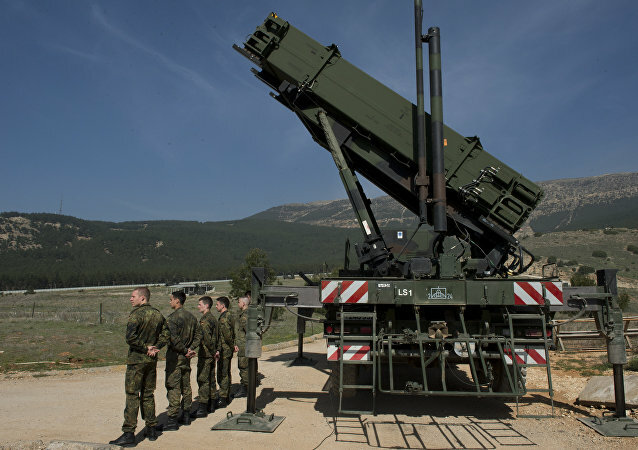 While the US had justified the Patriot missiles' deployment by the threat allegedly posed by Tehran prior to the Iran nuclear deal was reached, Moscow has repeatedly questioned the claim and accused NATO of building up its military presence on the borders with Russia.